75% of high school seniors say they visit a college campus without ever contacting Admissions. That could add up to hundreds—or even thousands—of missed prospects every year. 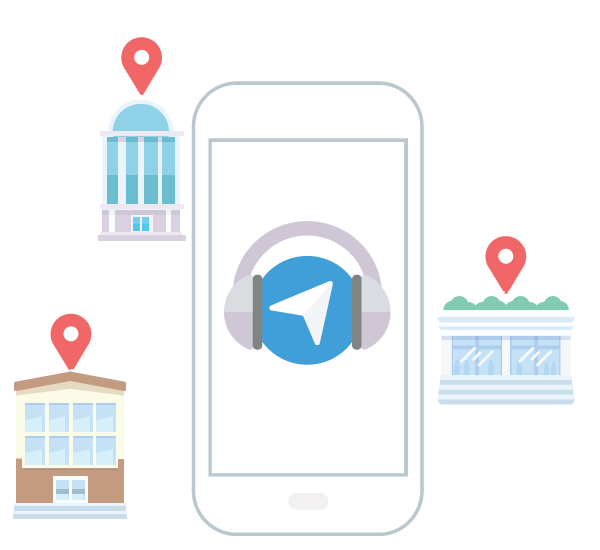 Guidebook has built a way for students who would otherwise miss an official campus tour to experience your campus with a self-guided mobile tour app narrated by current student ambassadors. Allyson serves as the Assistant Director for Visit Programs at the University of Oregon. She has also worked in Residence Life at UT Austin and Academic Advising and Retention Programs at the UO. Allyson has an MA in Higher Education Administration from Boston College.